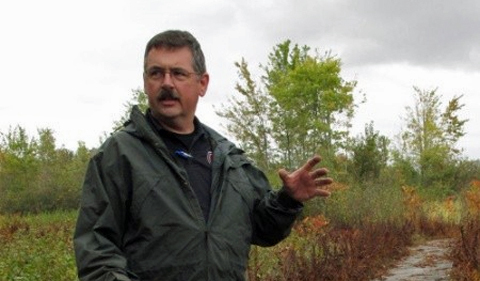 Ohio University alum Jeff Johnson has been named as chief of the Division of Natural Areas and Preserves in the Ohio Department of Natural Resources, according to a news release. Connect with Johnson on LinkedIn. Johnson earned two degrees from the OHIO College of Arts & Sciences: a B.A. in Biological Sciences in 1991 and an M.S. in Biological Sciences in 1994. He was elected to Phi Beta Kappa honor society.